FRANKFURT (Bloomberg) -- Daimler will raise its stake in Aston Martin and supply the U.K. sports-car producer with electric and electronic parts to deepen an alliance that started last year. Daimler will receive another 1 percent stake in Aston Martin, lifting its holding to a total 5 percent, said Hendrik Sackmann, a Daimler spokesman. The component deal signed on July 31 is part of a larger agreement that also involves the Mercedes-Benz AMG performance unit at Daimler adapting V8 engines to install in future Aston Martin vehicles. Daimler and Aston Martin are also in talks on using Mercedes technology to develop an SUV that Aston Martin would start selling by 2017, people familiar with the matter said earlier this year. 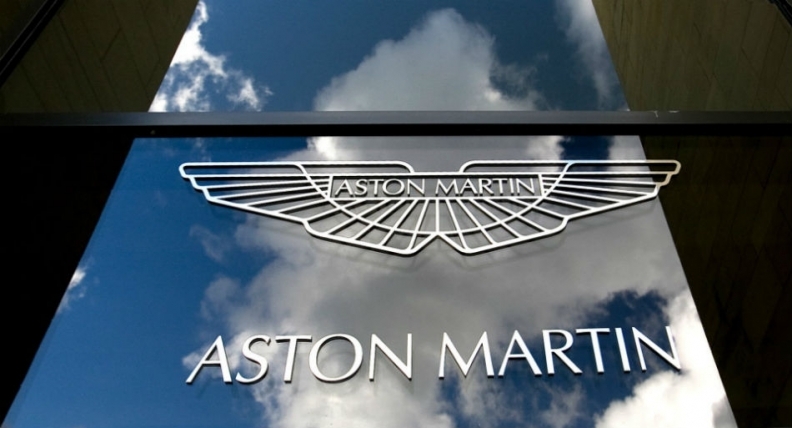 Aston Martin sold about 4,200 vehicles last year. That compares to 1.46 million 2013 deliveries by Mercedes. Aston Martin is one of the few ultra-luxury auto producers that doesn't belong to a larger manufacturing group. That independence has hampered the 101-year-old company's resources to fund technology to make its models competitive with cars from Fiat's Maserati or Volkswagen's Bentley nameplates. Aston Martin is in the midst of the biggest investment program in its history after London-based investment firm Investindustrial bought a 37.5 percent stake in December 2012. Aston Martin's shareholders also include Kuwaiti companies Investment Dar Co. and Adeem Investment Co., which bought the U.K. carmaker in 2007 from Ford Motor Co., the manufacturer's owner for 20 years.